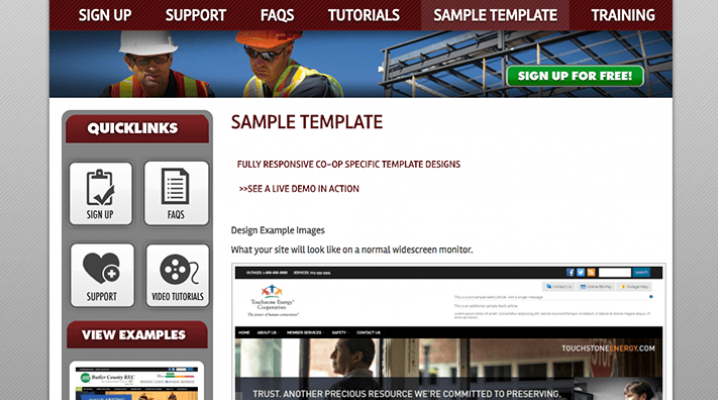 Touchstone Energy Cooperatives approached V4 Development to rebuild the Touchstone Energy Cooperatives Web Builder Drupal, Aegir and Drush. 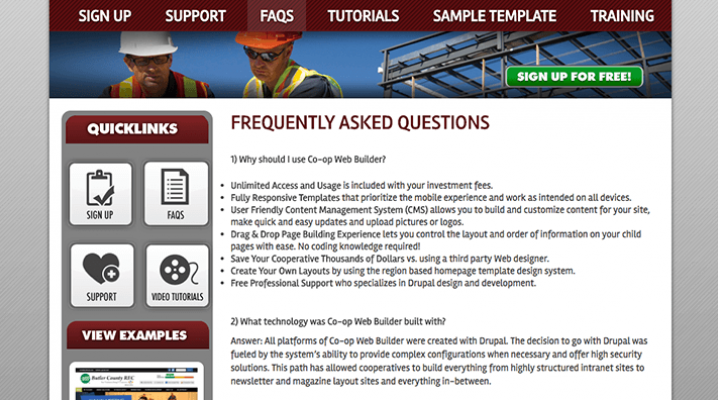 Currently the software is marketed as "Now your co-op can have an attractive, well-designed, professional looking website without paying a fortune. 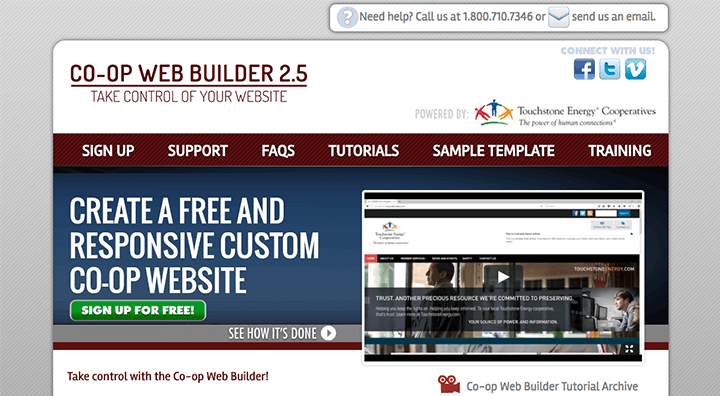 We have created an easy 10 step process which puts the power in your hands. 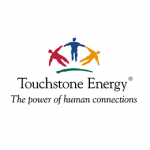 Touchstone Energy Cooperatives represents a nationwide alliance of more than 750 local, member-owned electric co-ops dedicated to providing members with safe, reliable and affordable electricity across 46 states.